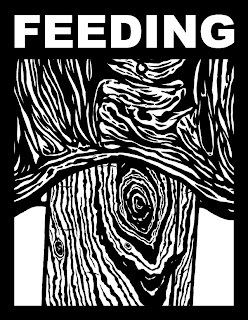 THIS IS A FEEDING STICKER. GET IN TOUCH IF YOU WANT ONE. THE OLD ONE IS STILL AVAILABLE, TOO. 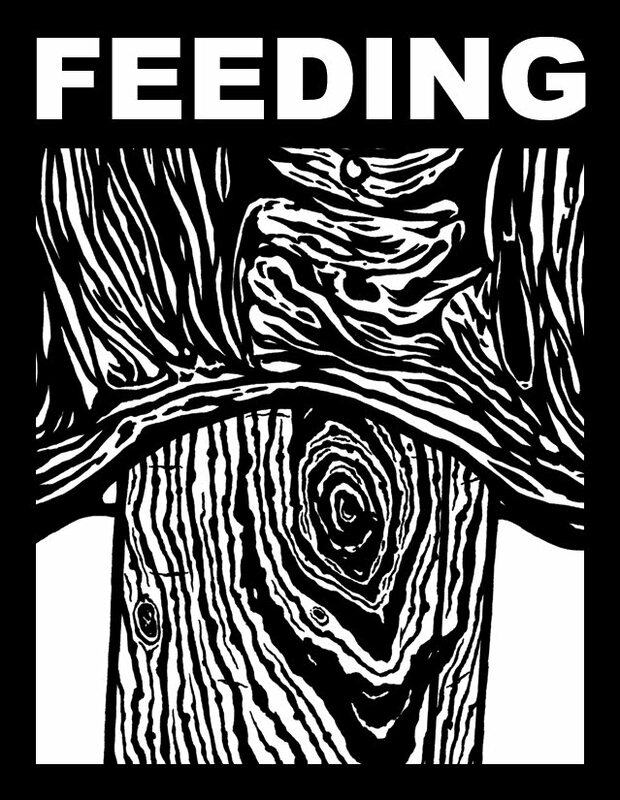 FEEDFEEDING(AT)GMAIL(. )COM.